You want hold. You want shine. You want pliability and movement. 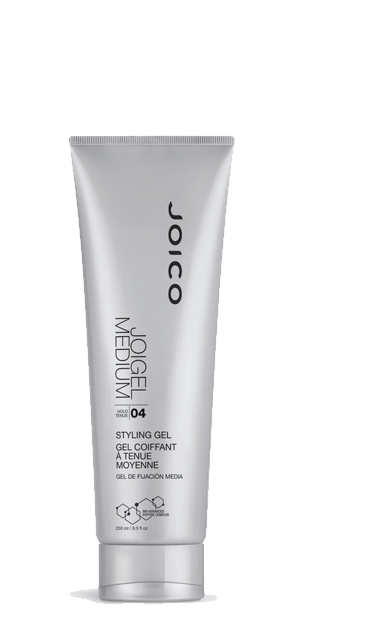 But you don’t want someone saying, “Hey, you’ve got product in your hair.” Which is exactly why you will adore our right-in-the-middle Styling Gel, designed to deliver just the right stuff–plus moisture, body, and volume–in one fell swoop.